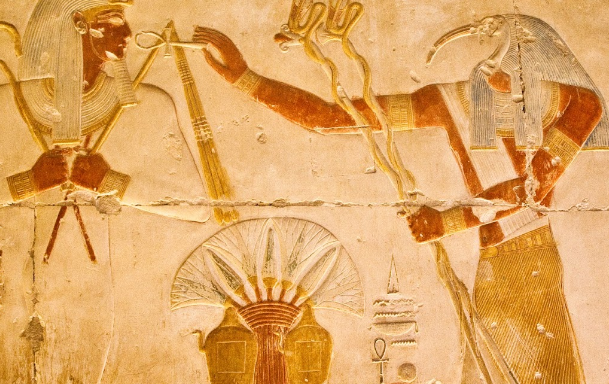 The ÁTEF crown itsélf is about the place-T, as “the crown / by he / for place-T / of hail”, telling that by place-T-e of eden’s dome, they created their serpent-T-m as the core of the ÁTEF-construct; yet some important links we fail to see at the moment. In pic 2] the brain, as their construct of ‘the head’, sits next to eden-dome [simply because they are not allowed to take the same place] and we drew the utcha-eye in it’s centre, at the thalamus – which should be saturn’s Self, TCHES, that what we use to call ‘our self’. 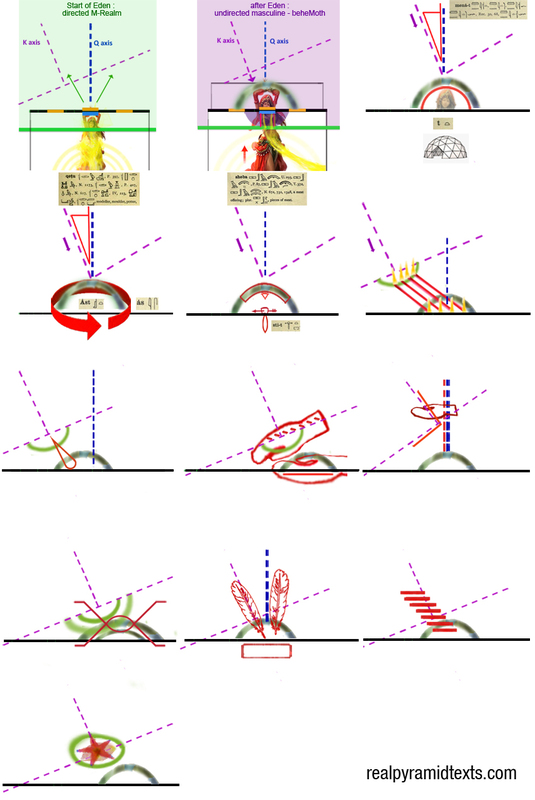 The idea is not new – you will find the concept of pituitary and utcha on several sites – but we strongly disagree that this place is one of ‘enlightenment’, since it will lead but directly to their M-realm, above – therefore, we attempt to place their head-construct in proper context, since the general form of human is a fractal of the construct in the Eastern sky. 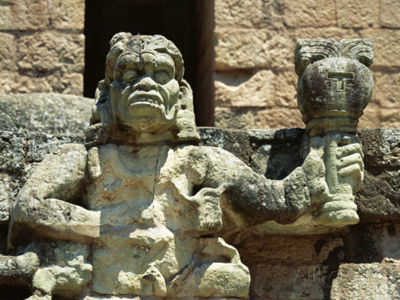 The utcha-eye represents their place-T-m; the curl TÁ of the eye is reaching eden’s dome, the curl being the same as the staff-TÁ, connecting T-e with T-m; and this utcha-eye being at the same place as the lower circle within the átef-crown. 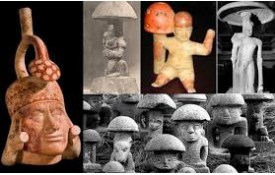 the source of both pictures (above and right) has found many depictions of the mushrooms in pre-columbian ancient art; obviously, their shamans have seen things, which they translated into an earthly concept which resembled that form the most: therefore it must be a non-discussion to ‘search for the psychedelic effects of certain mushrooms or plants, thinking that was Soma’: the ancients did not really néed to ‘get in a trance state’ – they were already much closer to their ruling spirits; and also the epithets of Soma do not fit to the aspects caused by ‘mushrooms’ [or ayahuasca or any other drug, for that matter]. 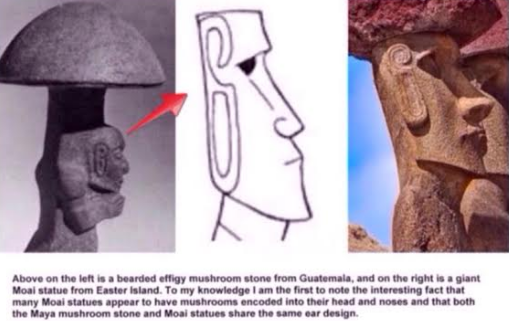 All religions are off-shoots of the same Fallen ones; and the pictured statues at Easter-island may very well depict a mushroom as nose and eyebrows; since the people have carved something they actually sáw – which was so flabbergasting to them, that they repeated the theme over and over again, to be remembered on earth – and related to the ‘head’. Several of those statues wear broad-lined ‘hats’, presumably as extension of the mushroom itself; and today, we have a religion in which the males wear the same type hats – confirming that the Pantheon’s religions on this earth are completely intertwined; however, our question is, whether Soma is related to the mushroom-form, depicted in the S-shat-flame above..? 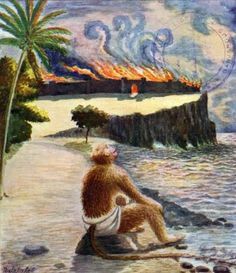 is said to have “healing remedies”, “the best physician of physicians”, “keeps villages free of illness” and as “possessor of a thousand medicines” (*) – which is particularly interesting since Hanuman the ape sought healing plants from the mountain (eden’s), and these lines indicate characteristics óf the Soma! 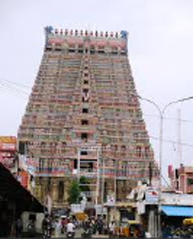 Begat the fire between two stones, the spoiler in warriors’ battle, He, O men, is Indra. 2.15.8 Praised by the Angirases he slaughtered Vala, and burst apart the bulwarks of the mountain. He tore away their deftly-built defences. These things did Indra in the Soma’s rapture. 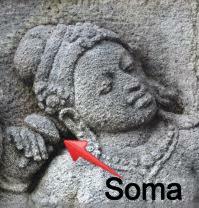 8.14.7 In Soma’s ecstasy Indra spread the firmament and realms of light, when he cleft Vala limb from limb. Consumed him as tongues eat what teeth have compassed: he threw the prisons of the red cows open. 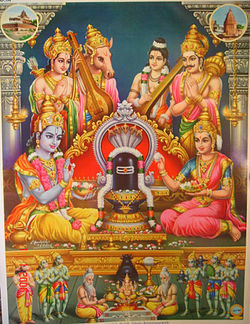 1.11.5 Lord of thunder, thou didst burst the cave of Vala rich in cows. the ‘noble character’ and ‘advising Adam’…well….